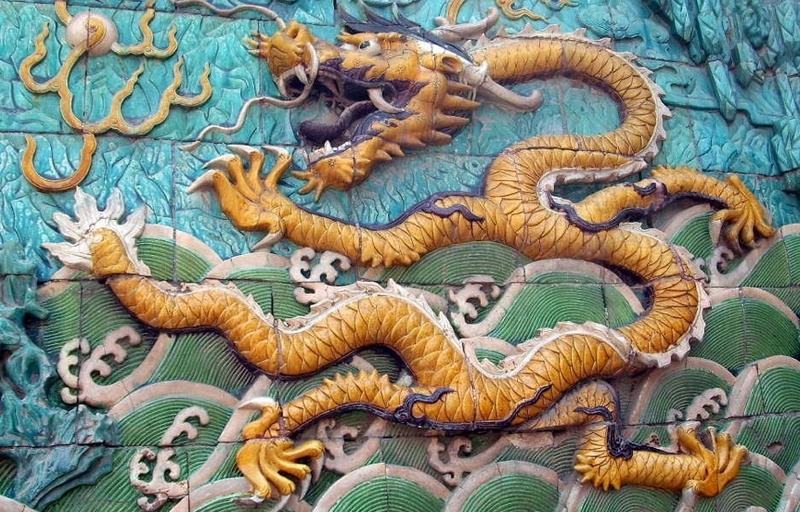 2012 is the Chinese year of the water dragon. One guide on what to expect for this year states that water dragons are equipped to step back and re-evaluate situations. They make smart decisions, but only if they do adequate research. Typically dragons are innovative, enterprising and flexible. These skills are all essential for business planning and the start of the year is always a good time to consider plans for the rest of the year. Business planning is an often-overlooked part of running a business – especially with small businesses. The cri-de-coeur “We are too busy to waste time on planning” may sound sensible, especially when recession beckons and every sale is required. However this is also a plan – in the sense that “failure to plan is planning to fail”. My thoughts on business planning were aroused following a meeting with Jane Khedair of Business Plan Services. BPS has a network of advisors throughout the UK and English-Speaking world, who are trained at helping small businesses produce sensible business plans that should help guide them through the predicted rocky times ahead. Business planning is a bit like going on a journey. You have a starting point, and a desired end-point with a range of routes to take you from the start to the finish. The key first stage in a business plan, of course, is to know exactly where you currently are – and that is where AWARE fits in. Our aim is to help clients understand their markets, competitors and general industry – looking at customers, suppliers, partners, competitors and the overall business environment. The next stage is knowing where you want to end up – your objectives. That gives a target on which to work – developing approaches that should allow these objectives to be fulfilled. These become your strategies. Setting objectives and strategies are a bit like route planning. There are multiple ways of travelling between London and Shanghai, China – and selecting one will depend on the circumstances. Is speed essential, or is cost the key factor? In this example, the objective of travelling to China from a starting point at London should also include expected arrival time, for example. You may also want to visualise the journey and even think about what you’ll do once you’ve arrived. Business objectives should also be quantifiable, with a target and deadline for when this should be achieved. In addition, it’s always a good idea to think about what the next steps should be once the target has been reached. The travel options become the strategies. If the aim is to get to China within a day then going by plane may be the only strategy. Conversely if the aim is to see multiple locations on the way, then travelling overland would probably be a better strategy. The problem however is knowing when you’ve arrived, and your progress – so you also need to monitor these. 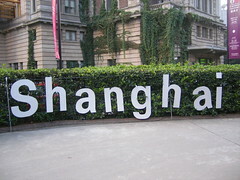 In the London-Shanghai example, this may be as simple as noticing miles travelled, and spotting a “Welcome to Shanghai, China” sign on arrival. Effective business plans also set in place signposts so that progress can be monitored. It’s also important to have a contingency in place for if things go wrong – an accident on route, that would cause major delays. Planning the right route for a journey is essential if you are to get to your destination on time and at a reasonable cost. Business planning should do the same. The difference is that there are no dragons chasing you on a journey, but there are in business – and failing to think about how to beat them may mean that they will win out against you.